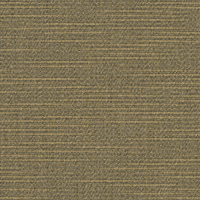 The Sunbrella Heritage Collection builds on our effort to create sustainable, durable fabrics. 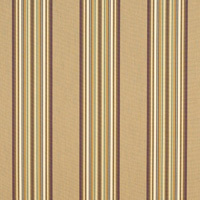 With a homespun look and broad color palette, the fabric is an extension of the Renaissance Collection. 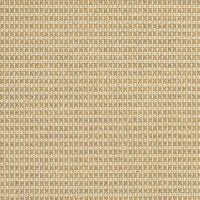 The upholstery fiber is made of 50% recycled and 50% virgin Sunbrella acrylic. The ideal blend of recycled and virgin fiber ensures that it meets stringent performance standards. 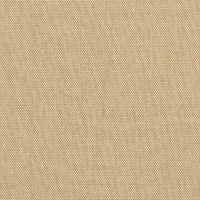 Heritage Alpaca (18000-0000) brings a lovely, textured beige pattern. 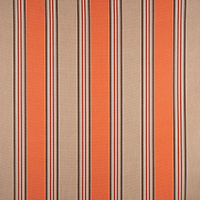 The fabric is best-suited for decorative pillows, patio furniture, slipcovers, home accessories, curtains and drapes, and more. 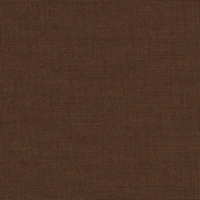 Heritage Alpaca is both water and mildew resistant. 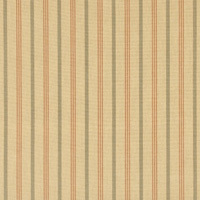 Sunbrella Upholstery 32005-0000 Sailor Sahara 54"
Sunbrella Awning/Marine 4875-0000 Freemont Iris 46"